will be held in Olomouc, Czech Republic on March 20-21, 2019. 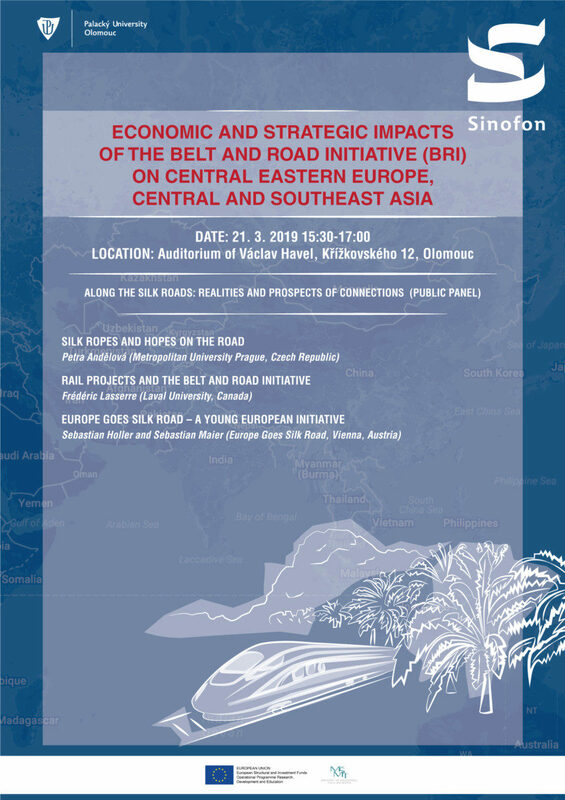 The main aim of this two-day conference is to compare the economic and strategic impacts of China’s Belt and Road Initiative (BRI), introduced in 2013, on three different regions: Central Eastern Europe, Central and Southeast Asia. By comparing the Chinese strategies to promote and implement the BRI in these regions, similarities and distinctions of Beijing’s BRI strategy towards different world regions will be highlighted. Based on the assessment of successful as well as failed projects on regional and local level, it will be demonstrated which concrete economic, social and political impacts the BRI investments have in the three regions. Applying regional and country case studies, it will be examined in which infrastructure sectors Chinese aid and loans are particularly high and Chinese companies invest most and how they cooperate with local companies. In this context it will be discussed whether the BRI offers mutual benefits or if Chinese companies benefit most from the ambitious infrastructure projects. In addition, the official position on the strategic ramifications of BRI of regional organizations (i.e. 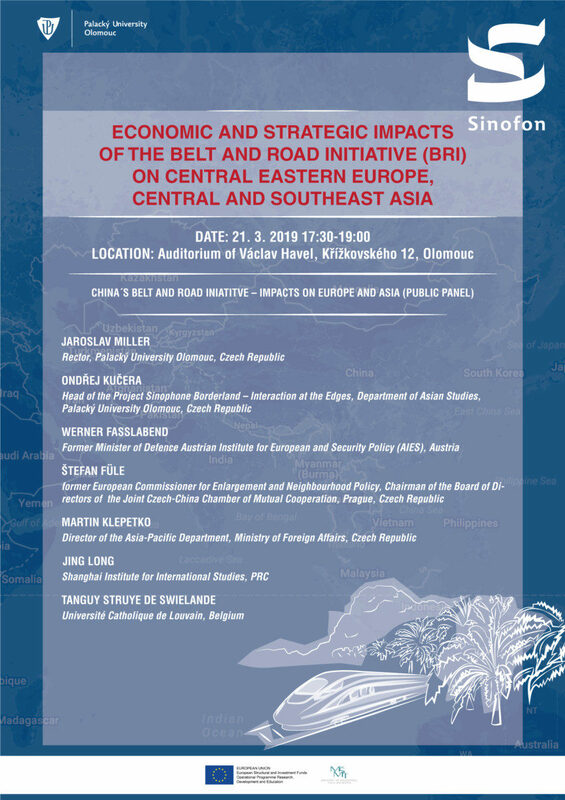 the European Union, the Shanghai Cooperation Organization and the Association of Southeast Asian Nations) and national governments will be analyzed.